In this age of technology, most people know what a blog is. Just in case blogging is new to you, blogging is simply creating written content on certain topics for your website. Topics can be in many areas such as education, diary entries, reviews, tutorials, etc. Millions of blogs are produced every day. This counter shows how many blogs are published a day http://www.worldometers.info/blogs/ it’s 8:45 am and already two million blog posts have already been created. Increased traffic to your website – blogging is a great way to drive the right traffic to your website. This is important because it means more people see your recruitment agency, which in turn means a higher chance of turning those people into clients and candidates. How does blogging drive traffic to your website? This happens because every blog you write and publish gets indexed by search engines (Bing, Google, Yahoo etc. ), so if someone is searching for a particular topic and your blog appears for that search term then people will likely read your blog. With the right content strategy and tactics, you’ll be writing blogs around areas that your target market will be reading, meaning you’ll be driving very relevant people to your website. Become an industry leader – blogging is a great way to showcase your expertise. If your blogs are informative, helpful and engaging and if you post regularly you’ll become an industry leader. This is hugely beneficial because people want to work with the best. This should help conversion rates. Shareable marketing material – another benefit of blogging is that they become marketing material that you can leverage. You can share your blogs on your social media platforms (LinkedIn, Twitter, Facebook etc.) and you can allow them to be shared by other people. This means you don’t need to wait for someone to type in a relevant search term to find your blog. You can proactively drive traffic to it and your website. If your blog or one of your previous blogs is relevant to a conversation you’ve had with a client, you could also send it to them for their interest. Leverage – smart marketers make their work go further. Recruitment is a highly demanding and busy job so anything you can do to leverage your content and get the most out of it is going to give you a greater return on investment. One example of this is turning your blogs into a book. You’ve already written the content, so why not make it go further? A book is a great sales and marketing tool that establishes you as an industry leader. Target your employees – Recruitment consultants live by targets and one of these targets could be the creation of a blog. 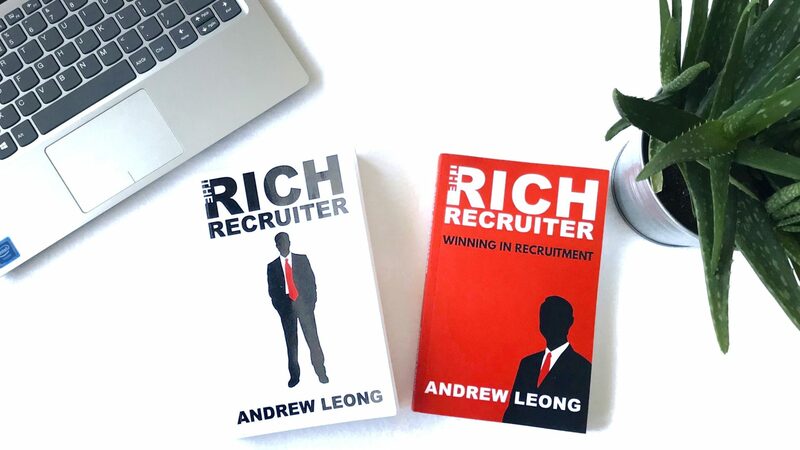 If you have a large number of recruitment consultants in your agency you’ll get a huge amount of blogs and diverse blogs depending on how you target them. However, there are a few disadvantages to this. 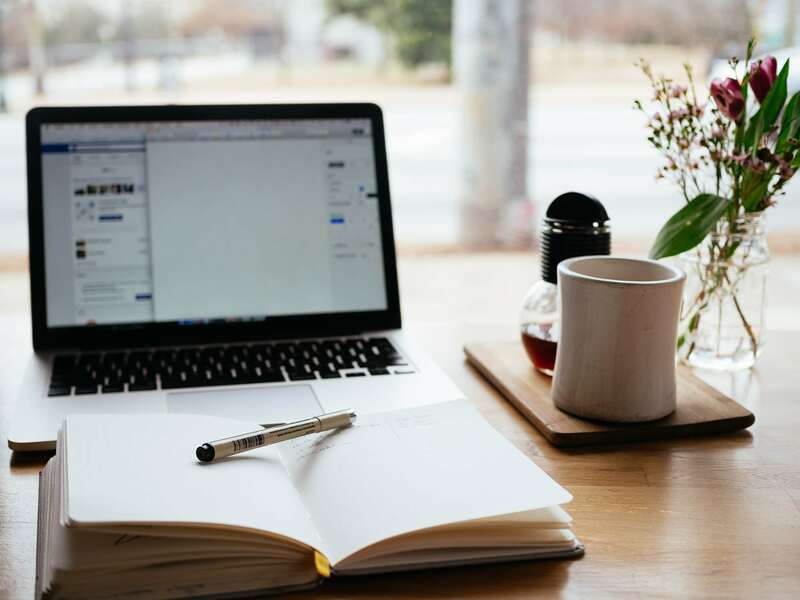 We all know how time-strapped recruitment consultants are and the average time it takes to write a blog is 3 hours and 16 minutes, according to Orbit Media. If your consultants are targeted with two blogs a month, that’s about one day’s work. You also have to take into account whether your consultants can write or like writing. Unless they love writing their blogs won’t add value to readers, they won’t be read and it’ll just be a box-ticking exercise. So before you decide to implement this approach do an internal review of your recruitment consultants and assess whether they would be keen to blog and whether they have the ability to blog. Task the marketing department with blogs – If you’ve got the luxury of a marketing department this is a no-brainer. You’ll want to give them the responsibility of blog creation. However, the size of the marketing department dictates their ability to write blogs. Since we now know it takes on average 3 hours and 16 minutes to write a blog if you have a marketing department of one person they simply wouldn’t be able to produce enough blogs for your agency to be competitive. They would still need to make time to do video production, PPC, online advertising, offline marketing and many of the other marketing activities they must do. Outsource your blogs – If you’re too busy selling and finding candidates you can outsource your blogs to a professional or professional agency. The advantage of this is that you can focus on your core recruitment duties. Obviously, there is a cost to this but the advantage of this is that it should cost you less while also giving you a return on investment. You can work out how much you would save and gain by calculating the cost of having your employees write blogs for X number of hours and then looking at website traffic and conversion rates. One of the obstacles would be finding a suitable partner who understands your business, your culture and target market. These things are essential if the blogs are to be successfully written and in your style. A hybrid approach – According to Neil Patel, you should be producing around 16+ blogs a month to be competitive. This is a huge amount of work, so not one method above might be the perfect fit for your recruitment agency. Therefore, you could do a combination of all or some of the above methods. That way you gain the advantages of multiple methods while reducing the disadvantages. How do we start blogging? Look at your brand, values, mission statement and your target market. This will help you establish the tone of your blogs. A recruitment agency supplying investment bankers might have a totally different writing style and tone to a recruitment agency supplying hospitality workers. Decide an approach such as targeting your recruitment consultants with blog writing, outsourcing it to a professional company, or mixing it up. Create a blog template and house style. If you have a go-to template it’ll make life so much easier for you and everyone else. It’ll also mean you’ll have a standard output. Have a central sheet of topic ideas that you can constantly add to. If you’re on your travels and you see or read something that inspires you, add the idea to the sheet. If you get stuck for ideas you can use Google, Google Trends or HubSpot’s Blog Ideas Generator for inspiration. Create a schedule so that you consistently post out blogs at the same time. That way your readers know when to expect your next blog and it also gives you and your team deadlines to follow. If you don’t have deadlines for yourself, your team or your blog supplier it won’t get done. This is very subjective. One blog could be very well written and very informative which helps a lot of people. However, the blog may have very little engagement. Another blog might be more of an opinion that doesn’t teach anything, but it sparks a heated debate. Depending on your goals you might want to mix your blogs up so that you have some informative and some challenging. If you’re going to be challenging think about it first. A debate is good, but offending and alienating your clients and candidates is not good. I know one company that wrote a review of one of their client’s services. While it wasn’t particularly a bad review it wasn’t positive either. The client could only see an attack and decided not to work with them ever again. How long should blogs be? Long blog content is 2000+ words. Long content has many advantages including better search engine ranking, it keeps the reader on your website longer, you can provide more valuable information, it demonstrates you know the subject in depth. However, it also has some disadvantages including boring your reader (quality vs quantity). Will readers focus that long especially on their mobile phone, and not everyone has the time to read a long blog. You could do a mixture of both long and short blogs, short blogs being less than 1000 words. Then to leverage your work, you could at some point “repurpose” your short blogs by putting topic themes together into one long blog. Just ensure that statistics and facts are updated. You don’t want to be using 2011 stats in 2018. Isn’t video taking over blogging? While video content is more engaging and at this point in time (May 2018) social media platforms are giving more value to video content. That doesn’t mean blogging is dead. Far from it. People still value blogs especially when they are researching in-depth. Blogs may also be more relevant to a person’s situation, for example, reading a blog on your phone on the train with no wifi is much easier than watching a video. Blogging is an extremely important marketing tool for your recruitment agency. It’s never too late to start blogging or to ramp it up. It’s here to stay and you won’t be able to get away with posting poor quality content. It has to be informative, engaging, entertaining, funny, etc. But with the right approach and following the methodology above, you’ll be able to handle your blog strategy. How do you feel about blogging? Let us know.